WE KILL VIRUSES AND MALWARE THE FIRST TIME. If there is one thing that annoys me in life, it is the people that make these viruses and malware that infect our computers. Most of the people who write them and distribute them are cunning criminals and criminal organizations. They know that they have very little chance of being prosecuted, so they go after it like crazy. There are several ways your computer can get infected and most of the time when there is a new infection method or different payload they are not caught for up to 10-30 days by your antivirus program. By then the virus or malware has infected other computers, downloaded more malware and viruses and turned your computer into a slow turtle of a machine. One thing is for sure though, when you get infected you can count on us to get rid of everything. 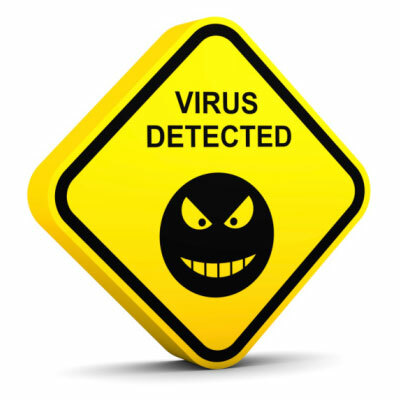 A lot of virus and malware also place reinfection triggers in your computer. We even search and destroy what a lot of techies miss. You can count on 26 years of experience in a tough time like this. Facebook, Twitter and the rest are full of content provided by users. 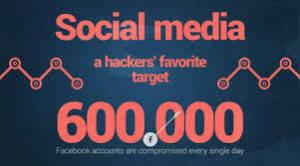 Social Net Bombs are seen quite a bit on the major and lesser social media sites. Net bombs are files that are uploaded, you click on them and boom you’re infected. Also, there are infected graphics and files shared million of times every day. Is it safe to social network? You tell me. Only if Al Gore knew what he was doing when he invented the internet. Lol. Seriously, the internet is lousy with sites that are infected with viruses and malware and professional sites run by criminals and extortionists. If you downloaded some program that said it would do exactly what you wanted it to do only to find out it filled your computer full of trojans and viruses and malware, you are not alone. Millions of people do it every year. 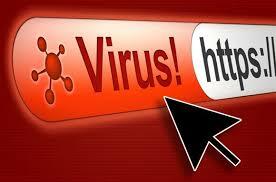 If you clicked on a link and then a program appeared and said you have 400 Infections, you are not alone. We kill all of this junk. 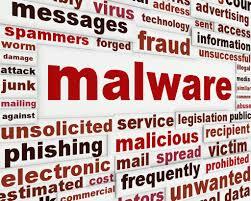 Malware is an umbrella term used to refer to a variety of forms of hostile or intrusive software, including computer viruses, worms, trojan horses, ransomware, spyware, adware, scareware, and other malicious programs. It can take the form of executable code, scripts, active content, and other software. Yes, Macs get malware too.